When the hedgehog becomes the protagonist, the coffee in this cafe seems to have a different temperature. I asked the staff which coffee would have better latte art. 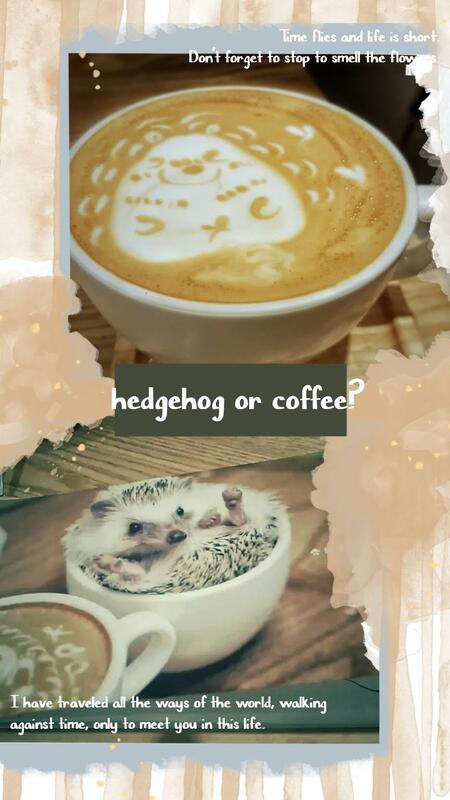 She said that all their latte arts are hedgehogs.